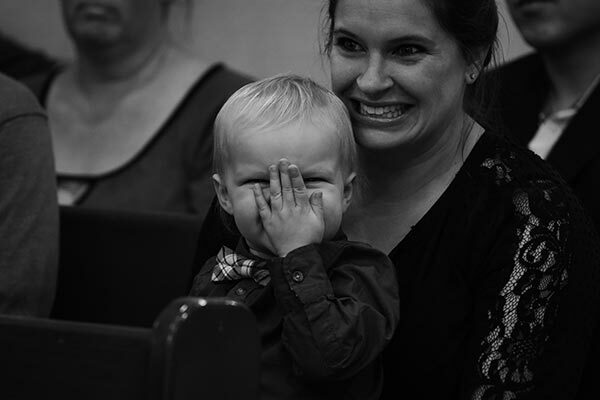 Lifestyle photographer, Heather, took this photo of an adorable little wedding guests at Dallas & Casey’s wedding on December 12th, 2016. Congratulations Heather on winning December’s Photo of the Month for the Lifestyle Photography category! Make every memory last with a secondary Lifestyle wedding photographer which can be added to any of our wedding packages. Contact our wedding planners to find out more about our wedding photography and amenities.